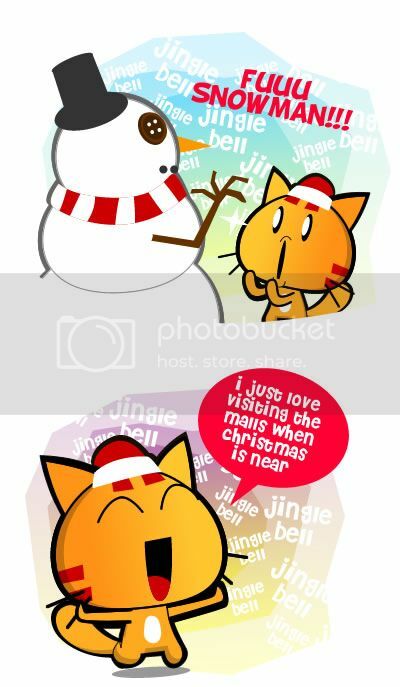 Miao & WafuPafu Comic Blog » Hate it when..
some idiots plays Chinese New Year Songs during this festive season. 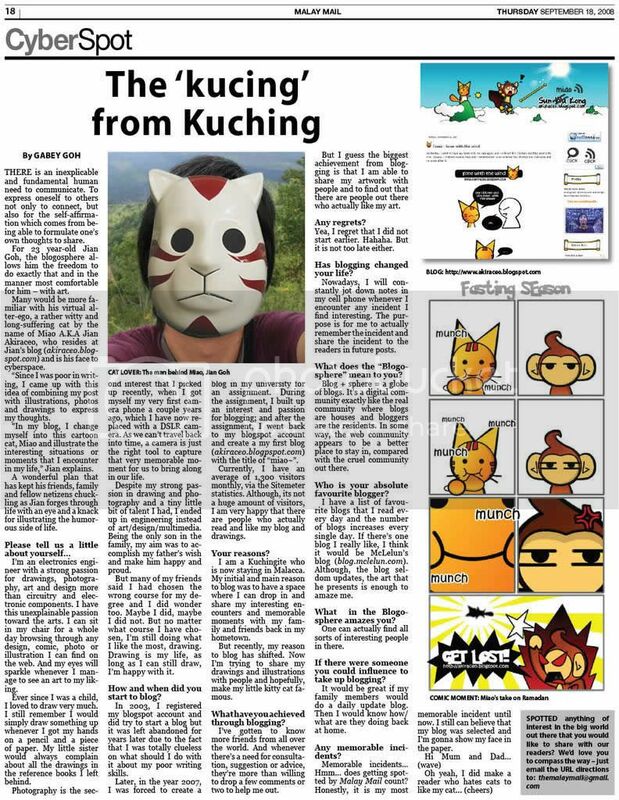 Posted on December 22, 2011 by Jian Akiraceo. This entry was posted in Rant and tagged Chinese New Year songs, Merry Christmas. Bookmark the permalink. Some people just have no sense of occasion..
That’s why need to hard sell. Tell me about it! I dislike CNY songs! try set your foot in Sibu. you’ll get the same incident like these. 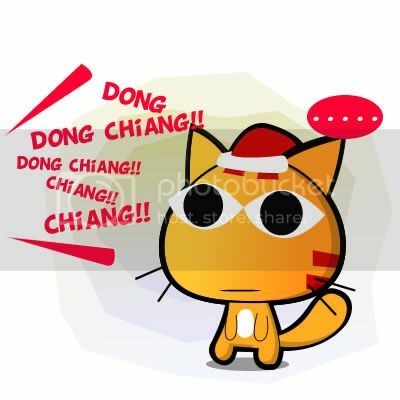 sometimes we kinda see its quite weird and unique at the same time where the decorations is red and white with both jingles and dong2chiangs songs in the air. hahah! Myb bcoz they dont celeb Xmas? Or they dont und english songs lol..
but i get excited when it happens.. 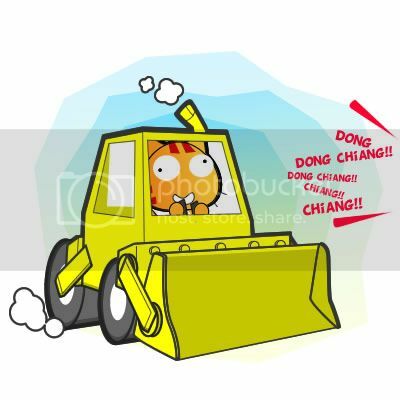 I love Cny songs hahaha..
btw u draw bulldozer very nice!!! xmas worr.. or you mean the presents? Optimus prime with a santa hat? I thought Chinese love to hear CNY song even its not CNY yet..0.0?? Isn’t it a little too rude to call people idiots during this festive season. After all, not everyone celebrates Christmas. I understand not all celebrate but it will better to hv some understanding and tolerance to not ruin the mood. imo. I said the same thing to my friends last year at Times Square, KL. i thought i was the only one who think like tis haha.